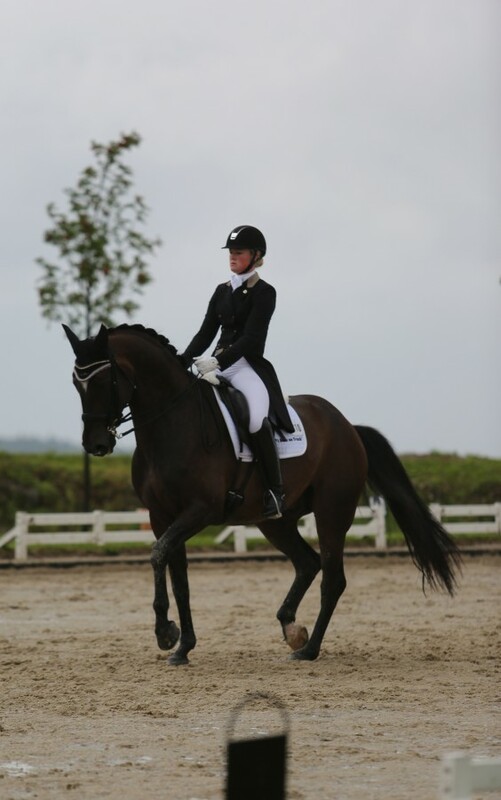 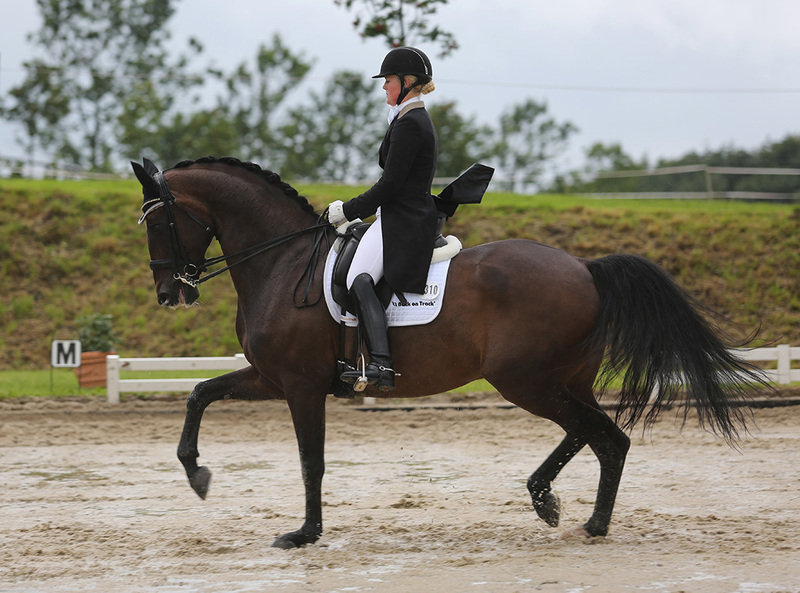 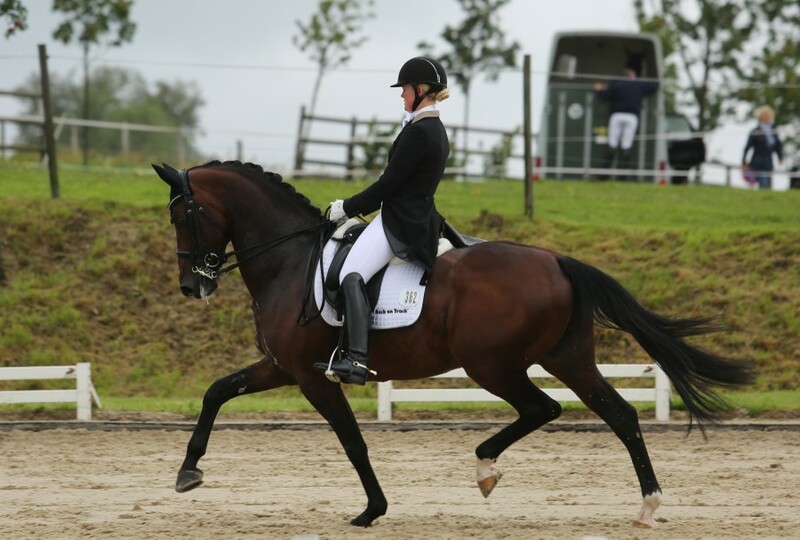 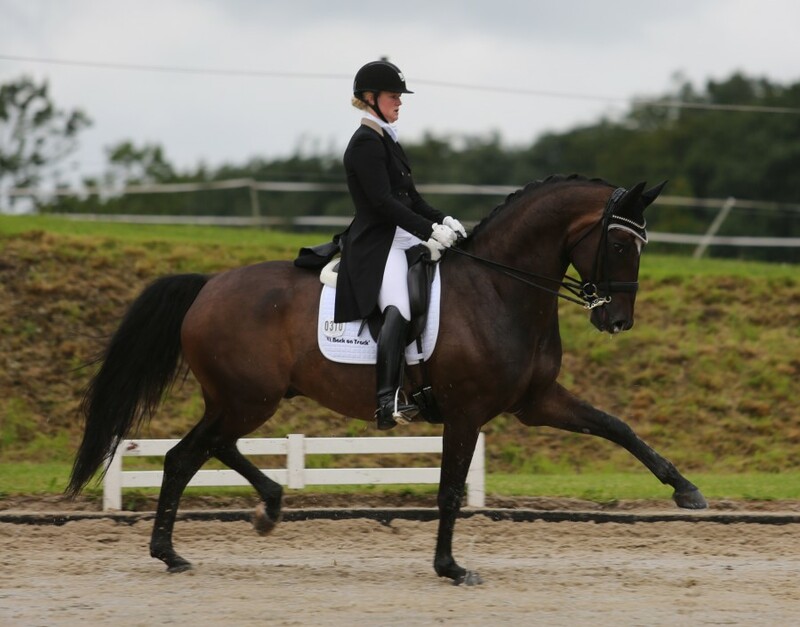 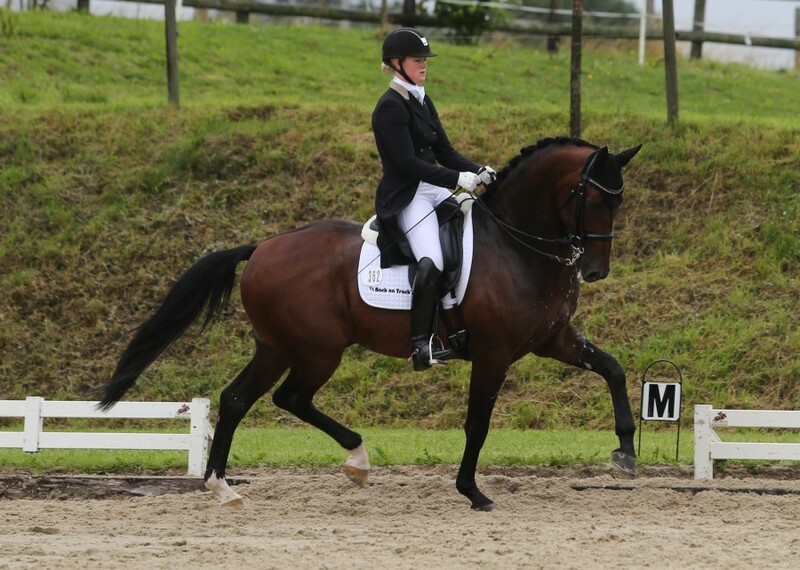 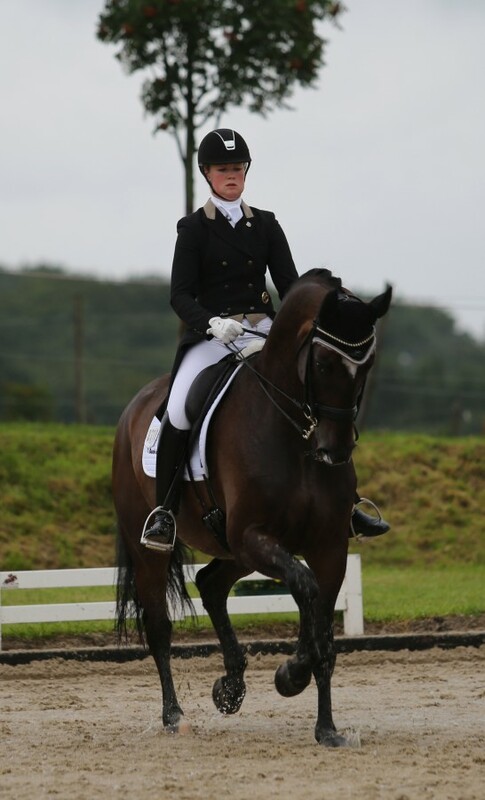 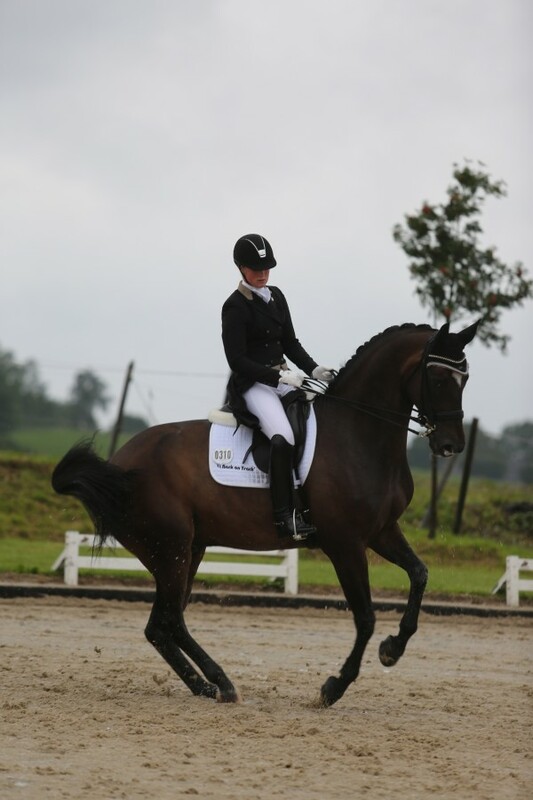 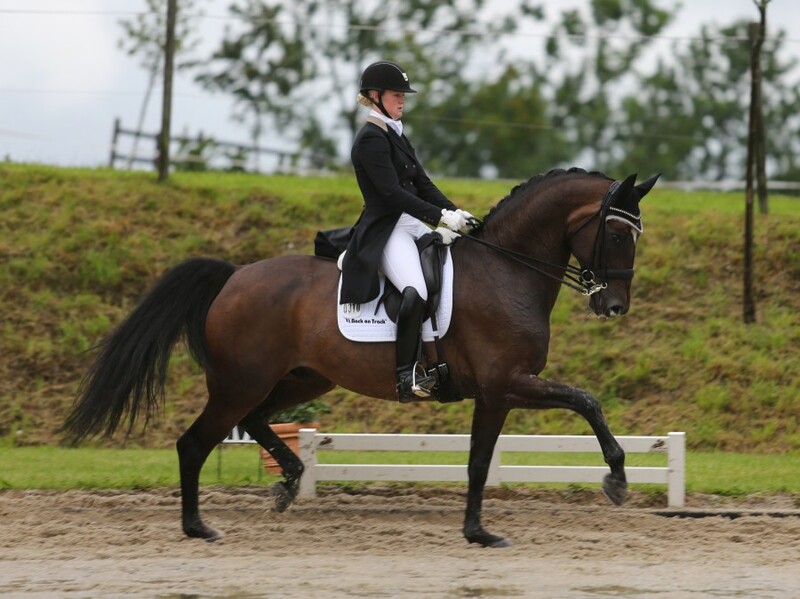 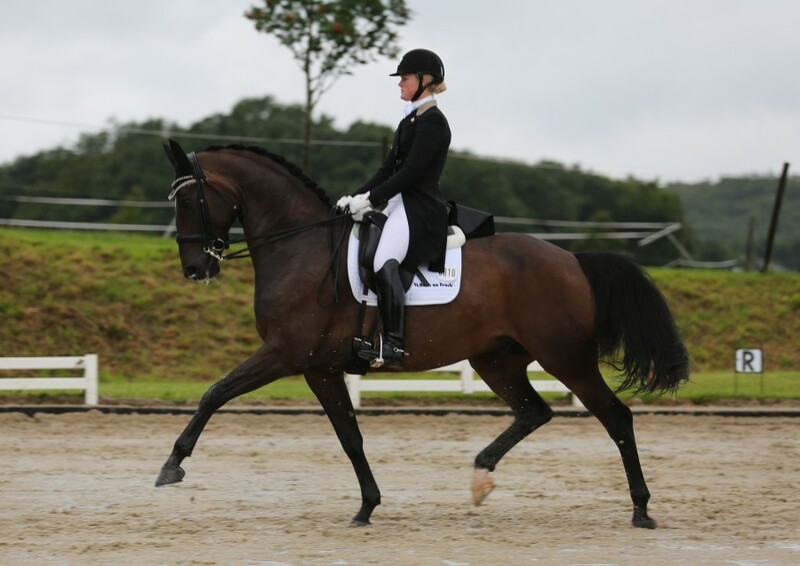 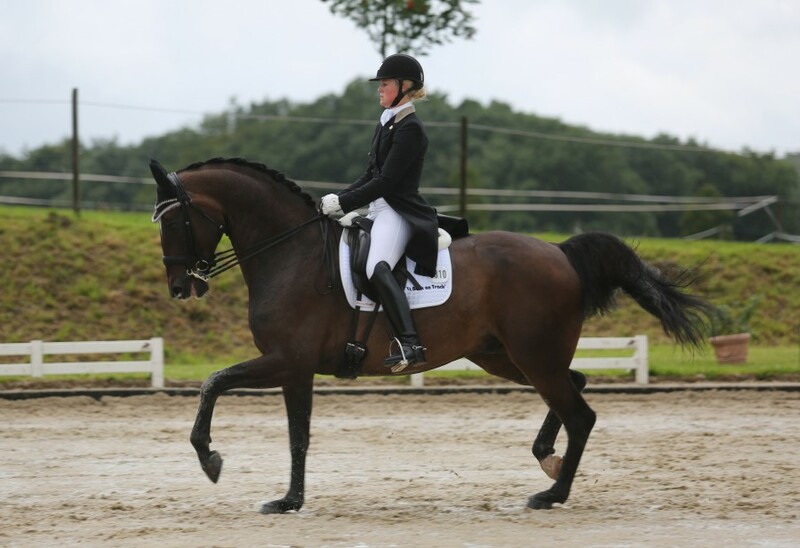 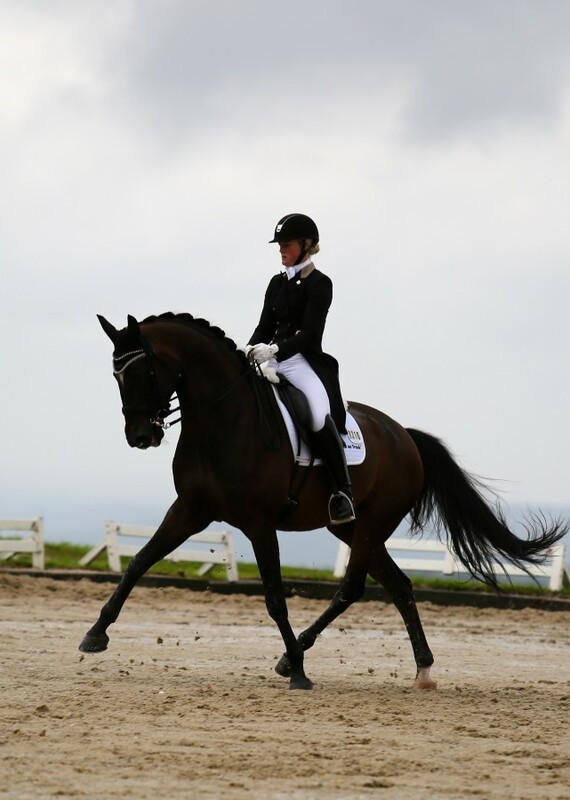 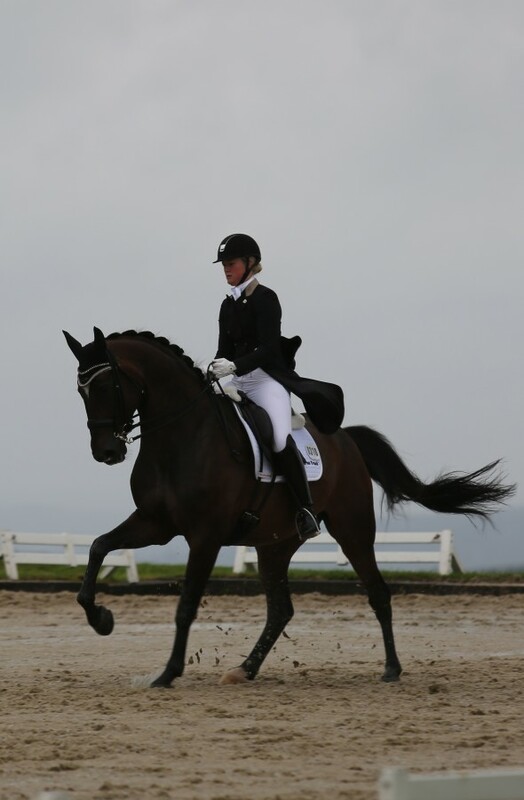 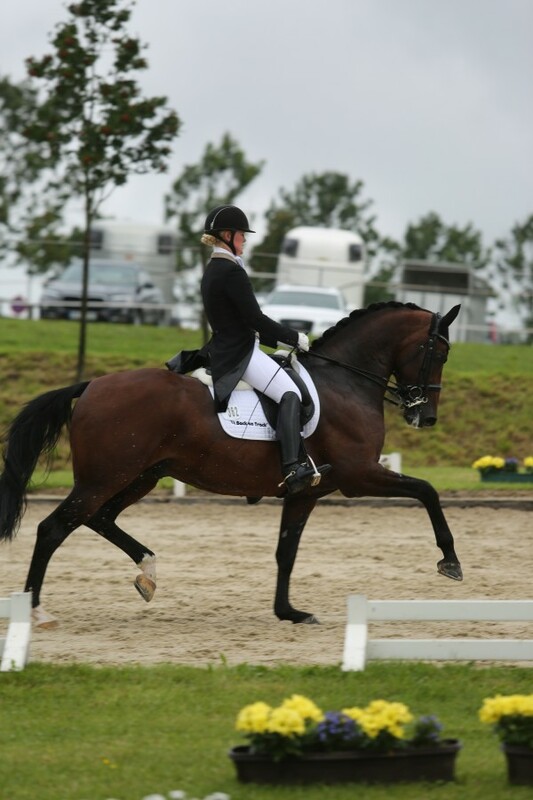 26-07-2015 | The young impressive stallion Carlton Hill was very impressive this weekend on a National Show in Germany. 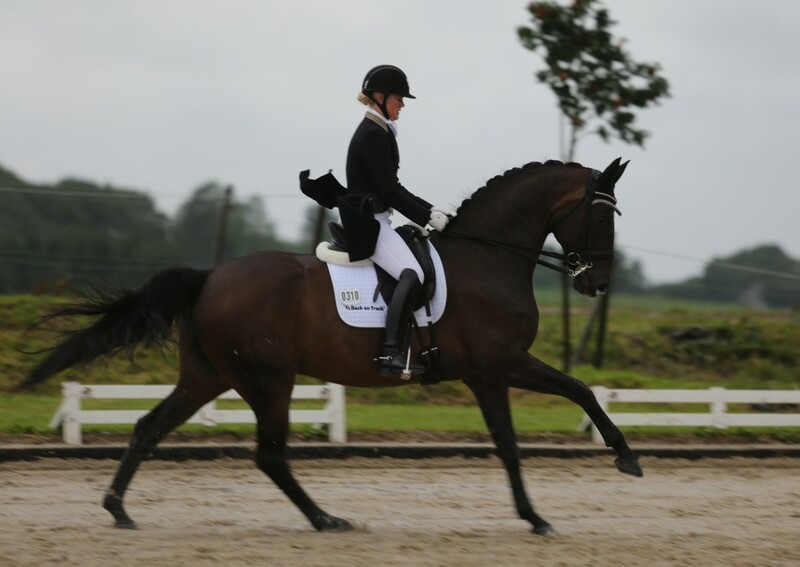 Winning the S class convincingly with over 70, Carlton and Malin achieved a 10... yes a 10.... Malins first... for extended trot, 9's for half passes in trot and many other highlights in awful weather. 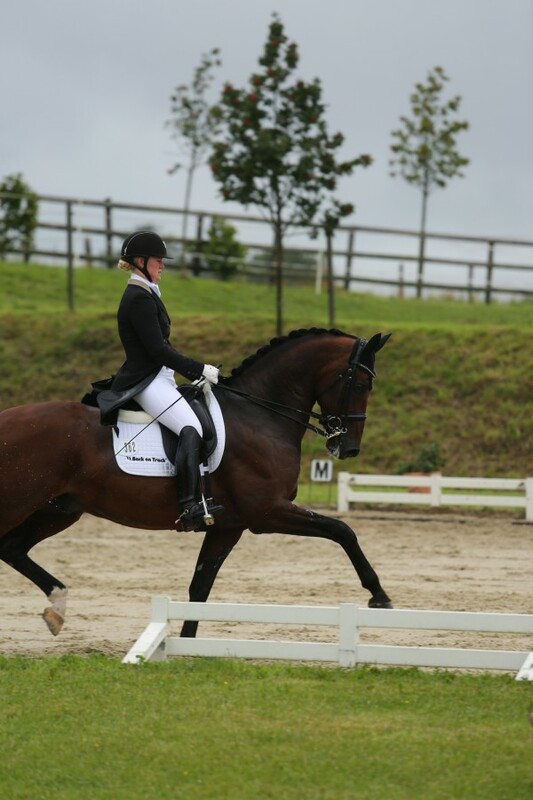 One judge commented this is a world class horse, and the next day nothing was left outside the arena, with Carlton winning the Inter 1 Freestyle with over 77%. 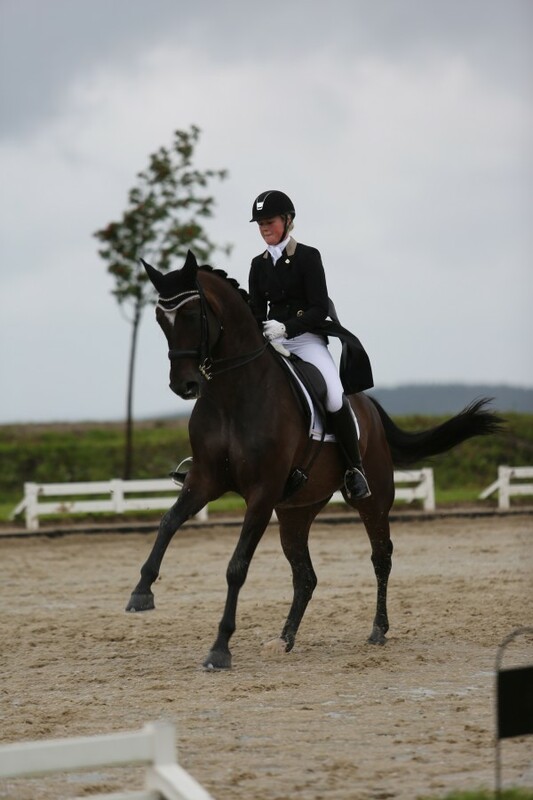 A thank you must go to my wife, Lyndal, who stayed up to create a Inter 1 Freestyle for the duo. 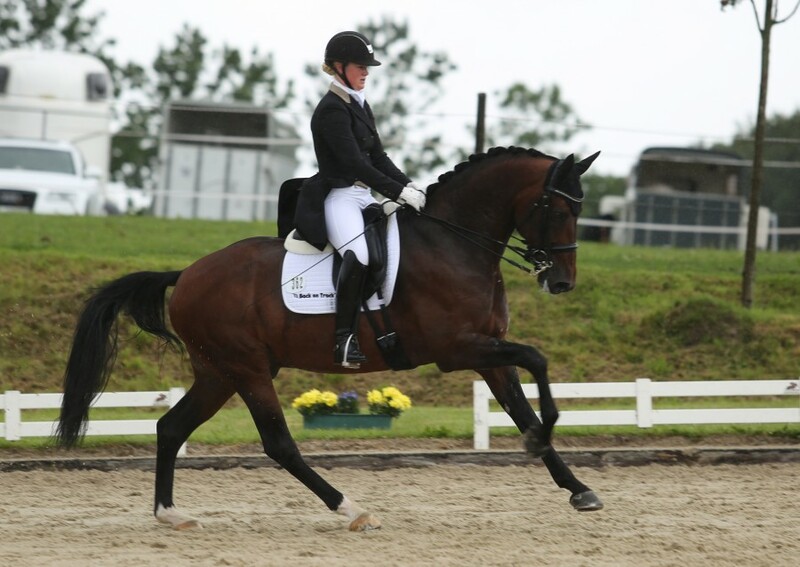 Carlton Hill at only 8 has three very impressive gaits, with a super ability to extend and collect, combined with that look at me presence that makes people stand up and look. 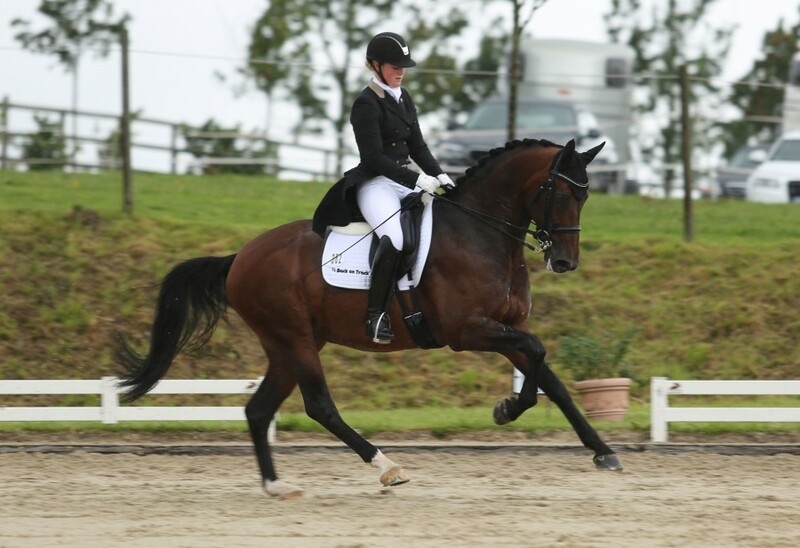 Carlton Hill is for sale. 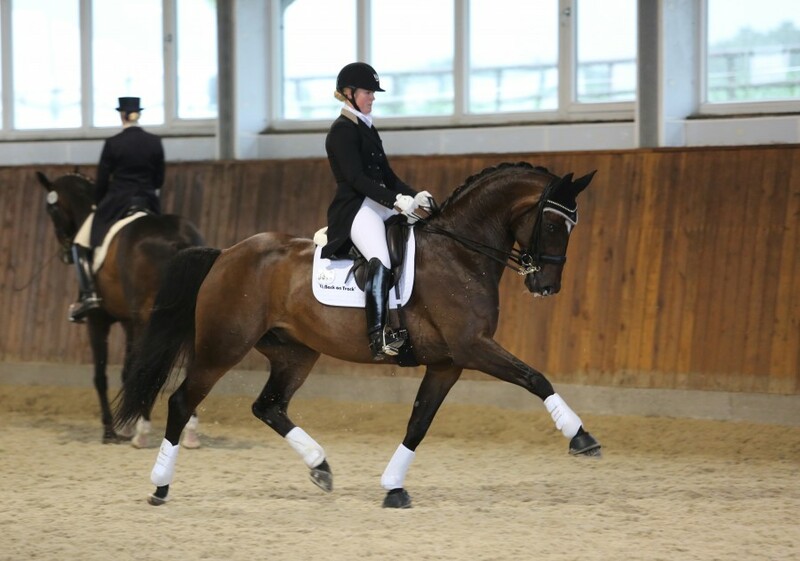 The over 77% scores did not stop there, with fellow Sale horse Stanford also winning the Grand Prix Freestyle with over 77%. 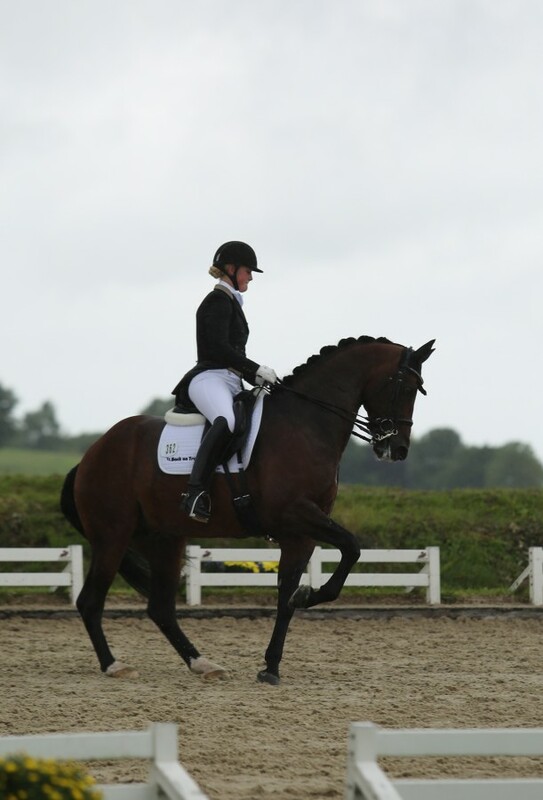 Malin and Stanford did a super test with huge ground covering half passes and a canter tour packed full of highlights. 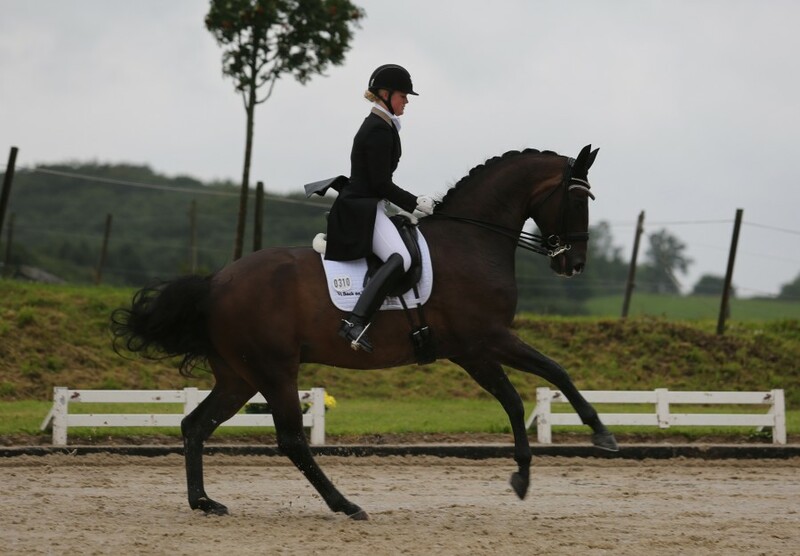 The duo dealt with the worst of the rain and win in the Grand Prix, so it was great to see this young and talented Grand Prix future star to show their talent in the Freestyle!. 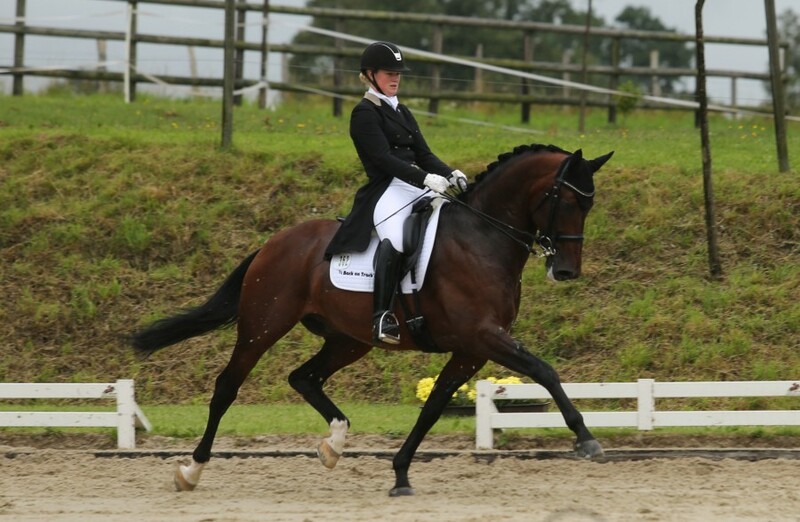 Stanford is also for sale and can be viewed on our sales videos .